Alex’s love for photography began at age 10 when a photo she took of a Blue Heron won her a big shiny ribbon at a fall fair. In her early teens she spent her weekends making music videos with friends and in her late teens she found herself in a niche of shooting fancy wine tastings. At 22, she ventured into her first documentary about the Enbridge Northern Gateway Pipeline. After touring it around the West Coast she realized the power film and photography holds in sharing stories and was hooked. 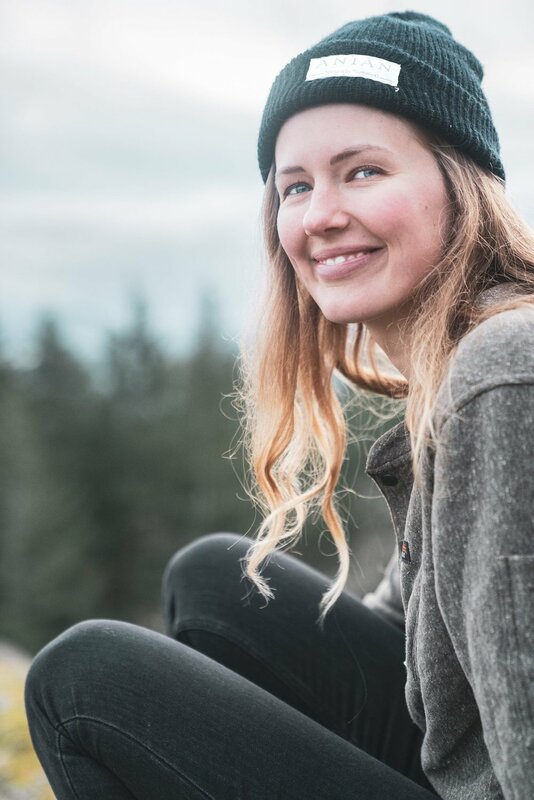 Now, at 25, with a love for the natural world, and a determination to help protect it, she is often found outside, camera in-hand and/or roaming around "B.C." using media to help amplify the voices of people and communities (OR vigorously editing in the dark). She is inspired and humbled by the dedicated people she has the honour to work alongside and learn from, and all the plants, animals and fungi she has the privilege to live amongst.